The story follows a young boy who realizes that his father is the guy who plays a super hero on TV. He will soon learn just how super his dad really is. More congratulations are in order! 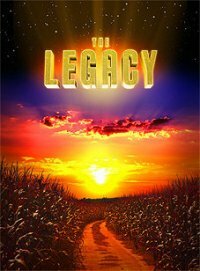 Mike Doto’s THE LEGACY has been accepted into the CANNES SHORT FILM CORNER. See ya on the Croisette!